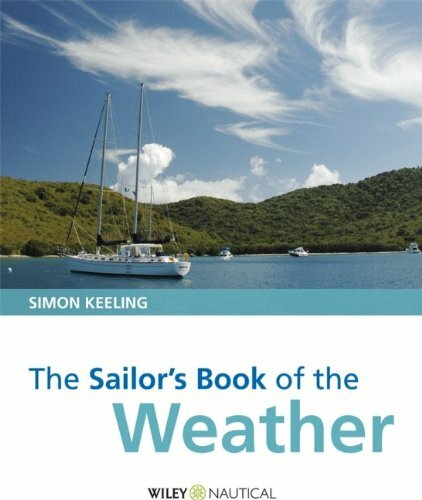 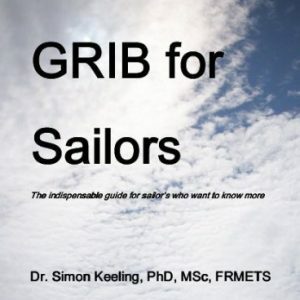 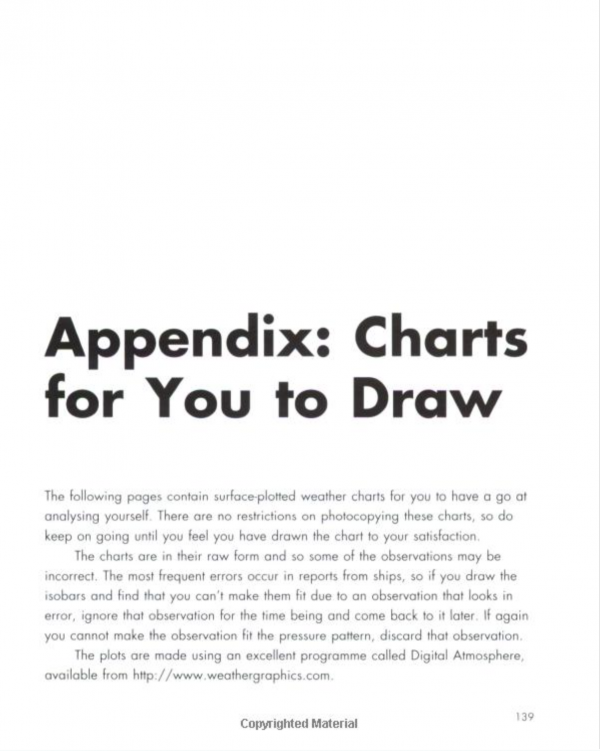 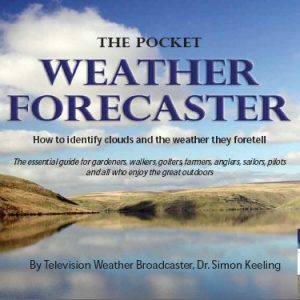 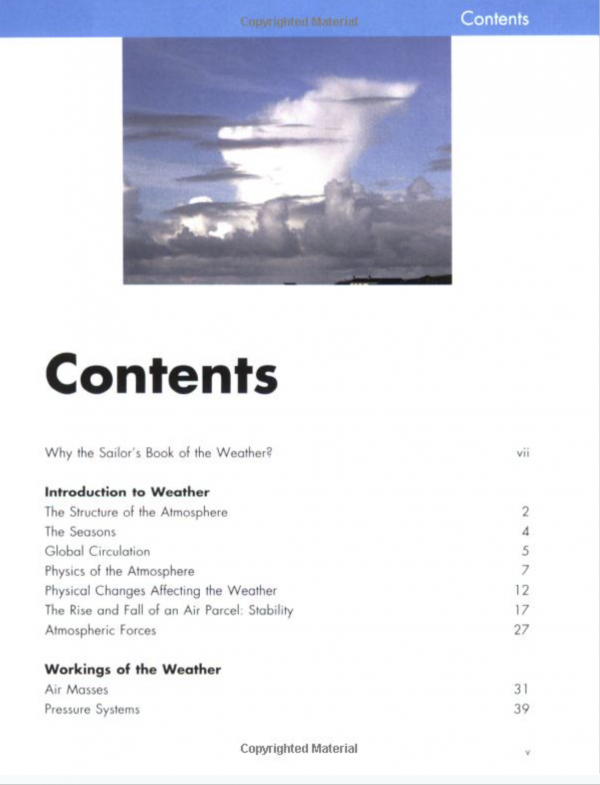 The Sailor’s Book of the Weather introduces the key principles that influence the weather and gives the sailor the tools to forecast from observations and make the most of available information. 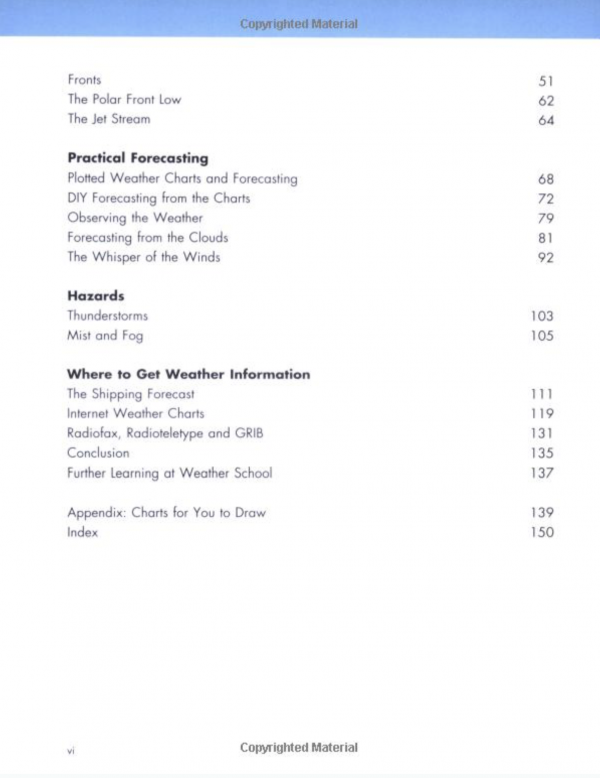 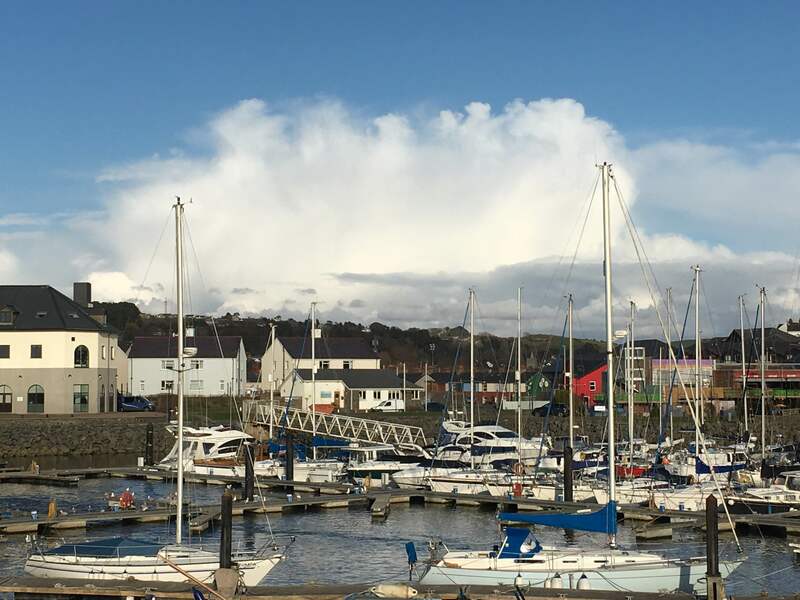 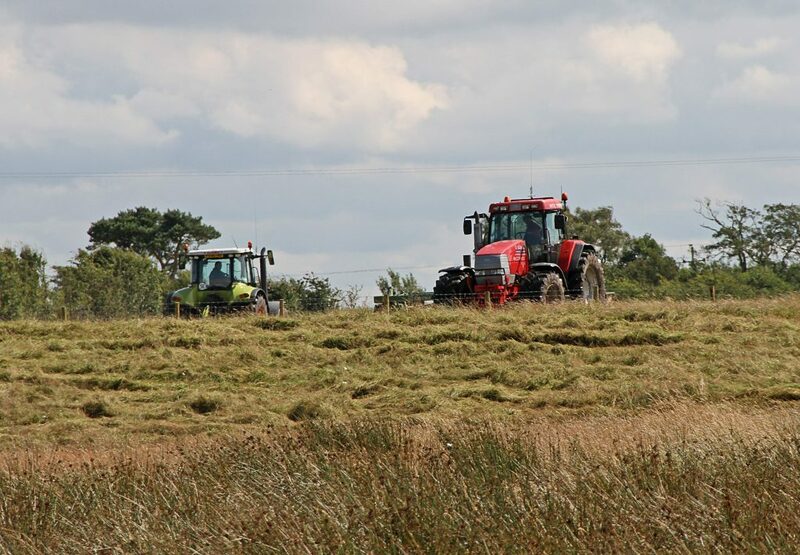 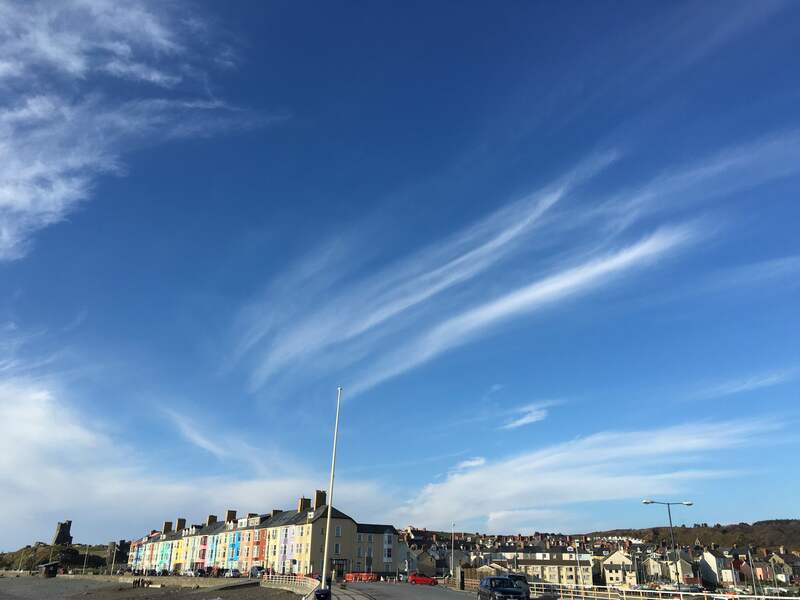 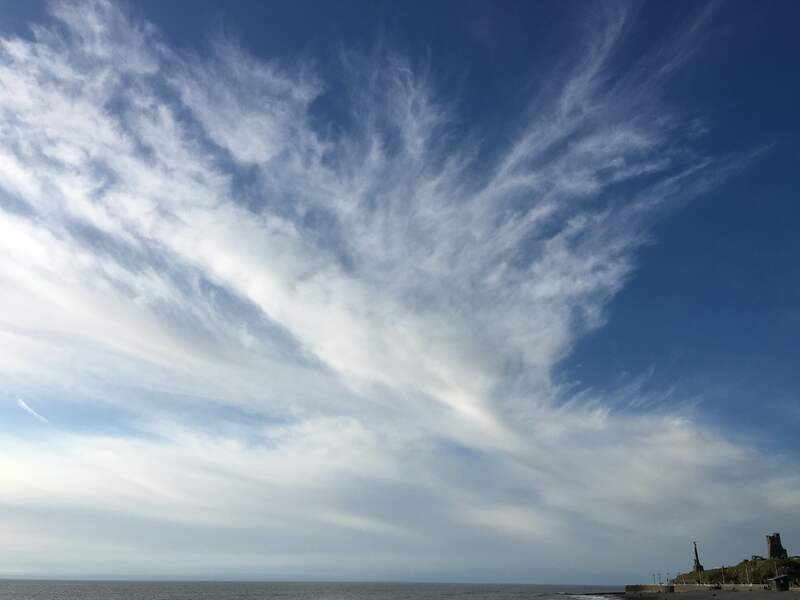 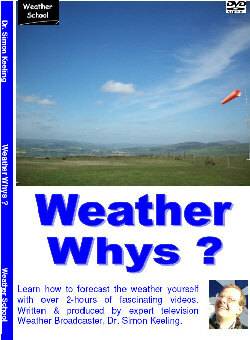 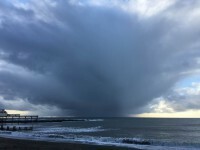 Wind, clouds and knowledge of weather patterns and local conditions all contain ample hints to allow the informed forecaster to accurately predict the weather. 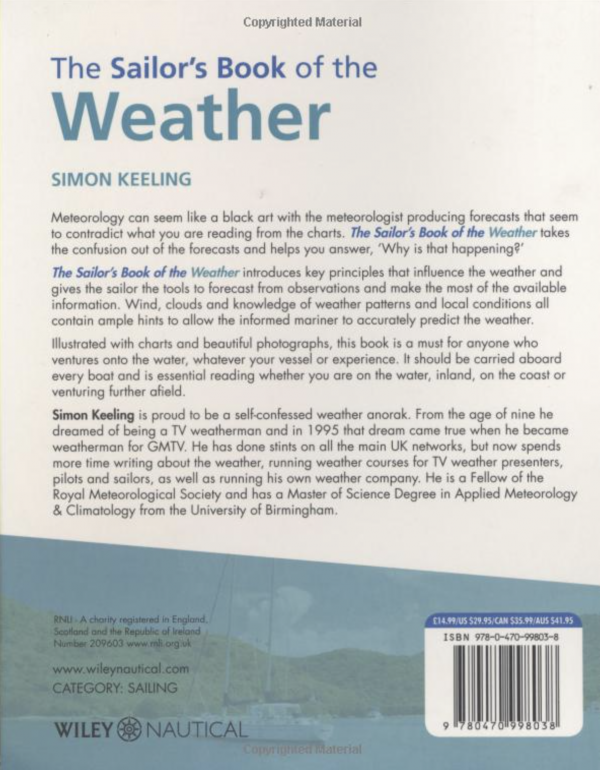 Illustrated with charts and over 100 photographs, this book is a must on every boat and essential reading whether you are on the water in land, on the coast or venturing further afield.